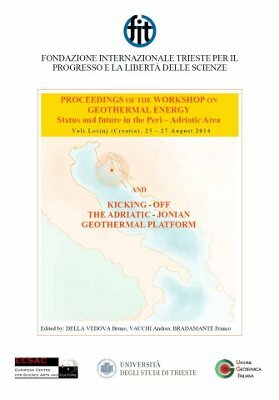 “PROCEEDINGS OF THE WORKSHOP ON GEOTHERMAL ENERGY AND KICKING – OFF THE ADRIATIC – JONIAN GEOTHERMAL PLATFORM”. The book is edited by the Workshop Directors: DELLA VEDOVA Bruno, VACCHI Andrea and BRADAMANTE Franco. The F.I.T. 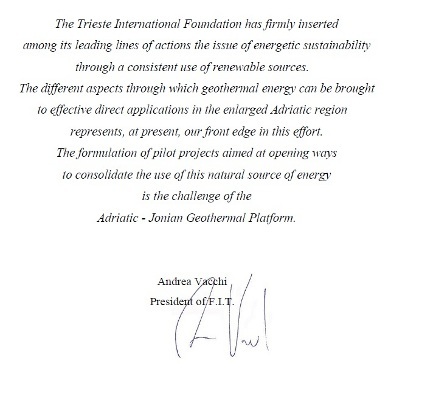 – FONDAZIONE INTERNAZIONALE TRIESTE PER IL PROGRESSO E LA LIBERTÀ DELLE SCIENZE is the Editor – in – Chief of the book. 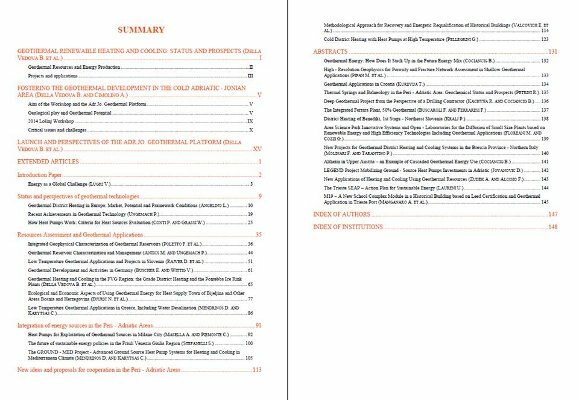 The book of abstracts can be download here.